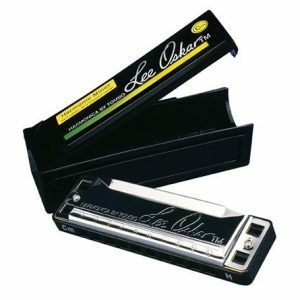 High and low tunings now in stock. The Seydel Solist Pro is a diatonic harmonica with a laser cut comb and half-flat stainless steel covers which gives a brilliant sound. 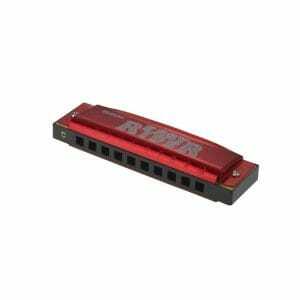 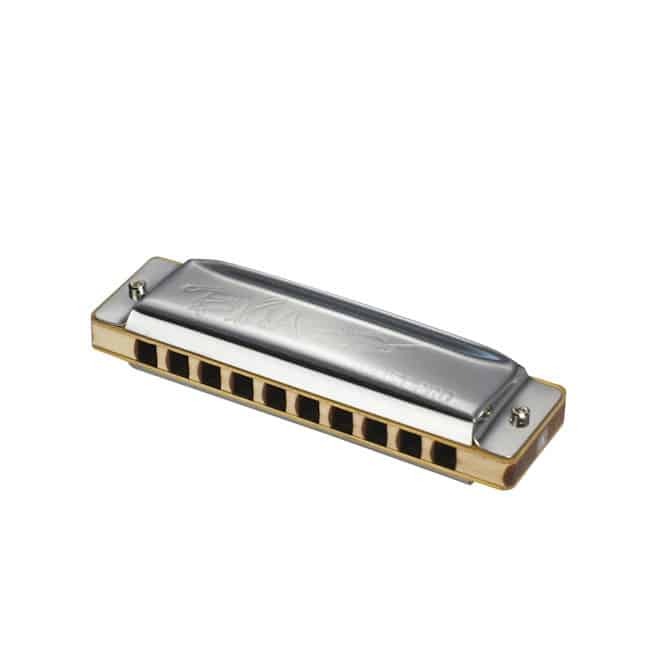 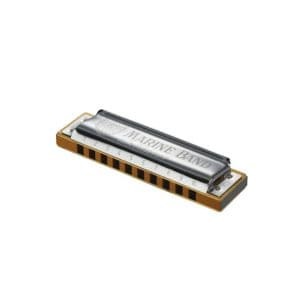 This harmonica features a contoured sealed beachwood comb with widened, slightly oval holes to maximise airflow across the reeds. 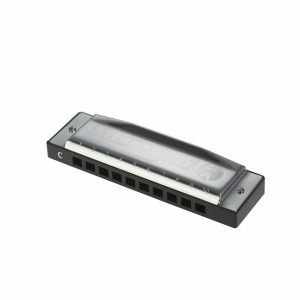 The corners have also been rounded for extra playing comfort, while the reed plates are screwed to the comb and highly polished stainless steel cover plates are bolted through the body for extra airtightness and tone.